The IEEE Greece CAS Chapter has run for the second time the successful blended-learning Digital Systems intensive course. 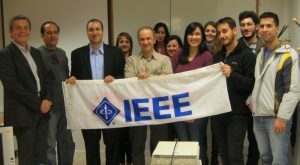 Fourteen IEEE student members from four Greek Universities participated. 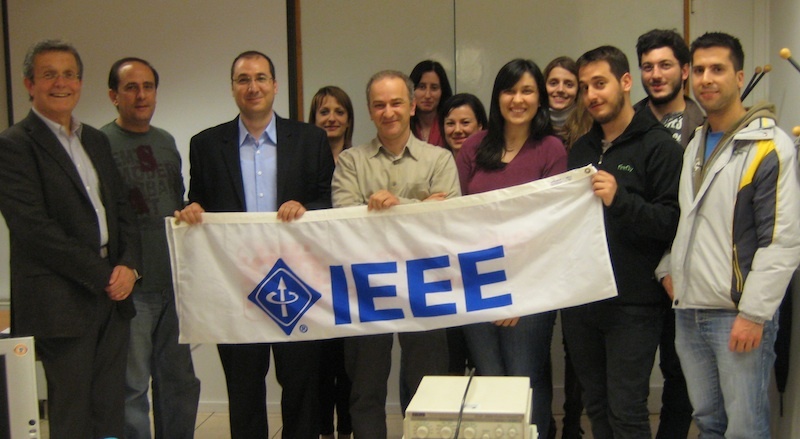 The IEEE CAS Society and the Hellenic Open University (HOU) financially supported this initiative. During the first 5 weeks of the course, each of the students attended virtual classes and completed a series of kit-based hardware exercises at home. In the last week students sat a final examination in the Digital Systems Laboratory of the HOU in Patras, Greece. The scheme was based on material and methodologies developed by HOU and has proved very successful for introducing students to the nuts and bolts of digital systems at a distance.